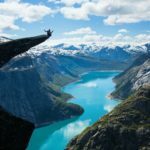 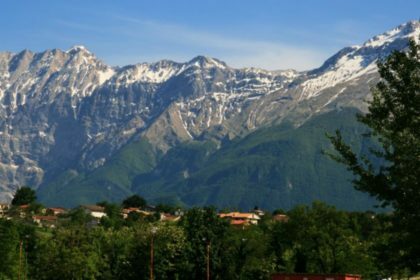 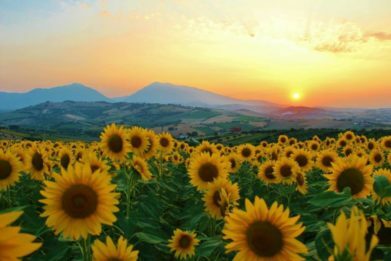 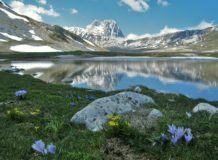 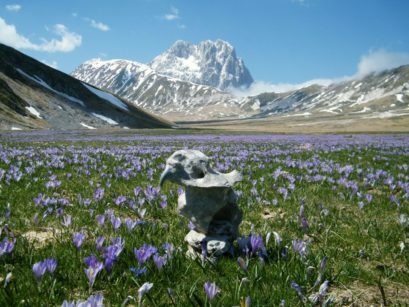 Abruzzo is a region of central Italy with natural beauties such as the Gran Sasso National Park, one of the most beautiful of Italy. 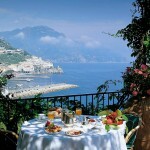 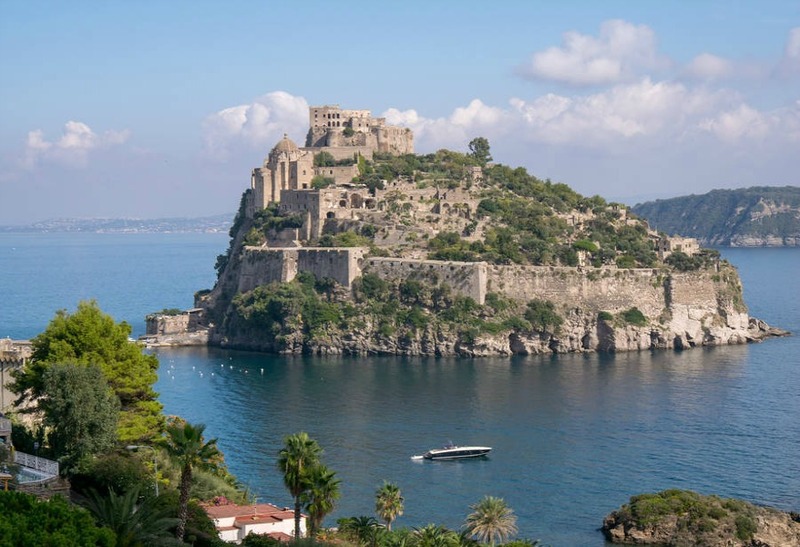 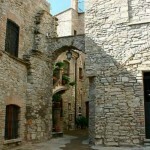 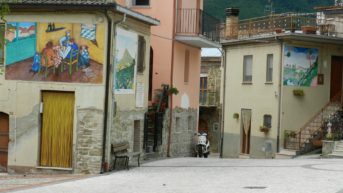 It includes the territories of Pescara, Aquila and Teramo. 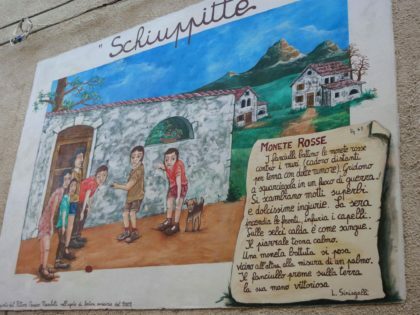 Today we visit a small village in the Teramo’s province, part of the municipality of the small town Tossicia, located on a hill about 400 meters above sea level with just over 1400 inhabitants. 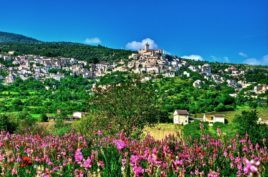 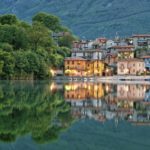 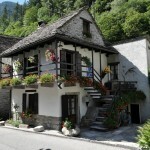 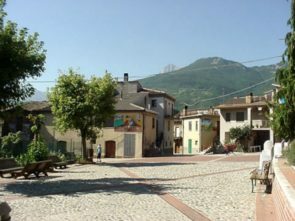 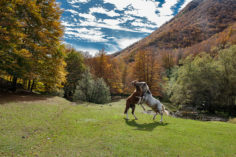 Its name is Azzinano and it is a charming and picturesque village typical of the Abruzzo mountains; with narrow and winding alleys separating the houses thus providing an image of massiveness. 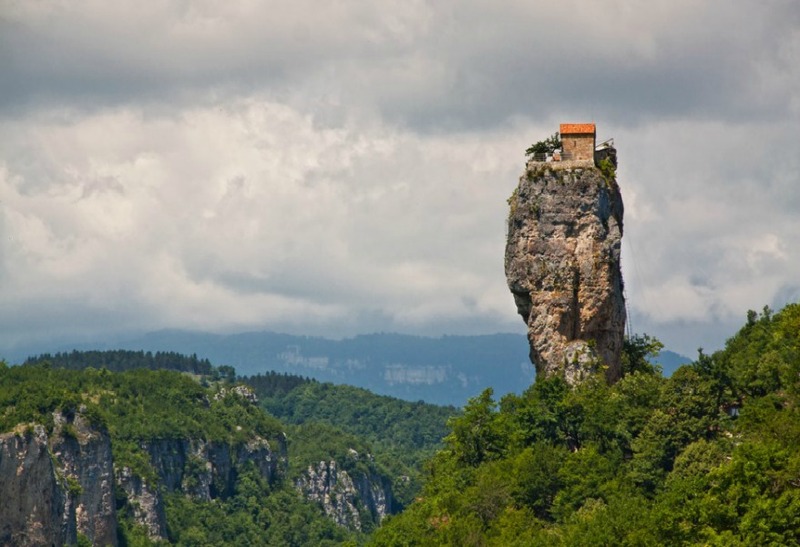 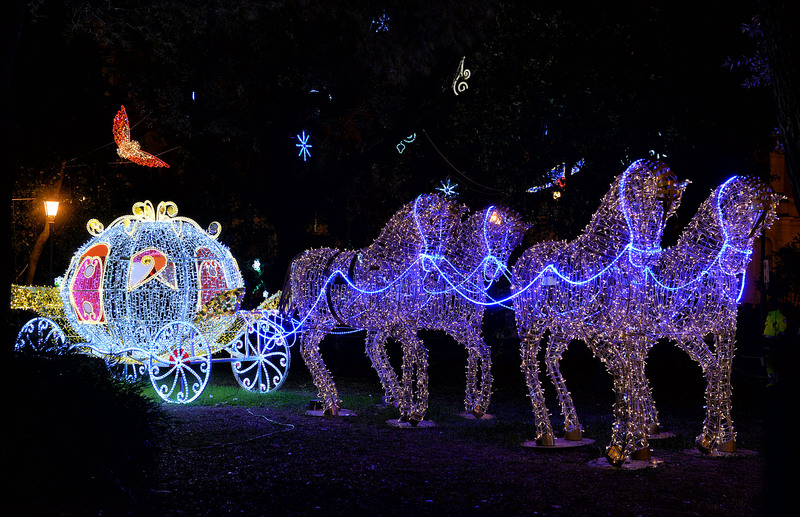 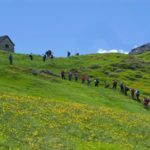 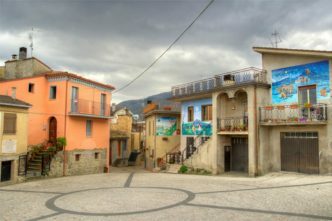 This unique event is held every year in Azzinano. 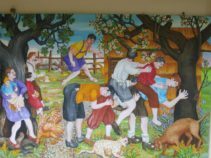 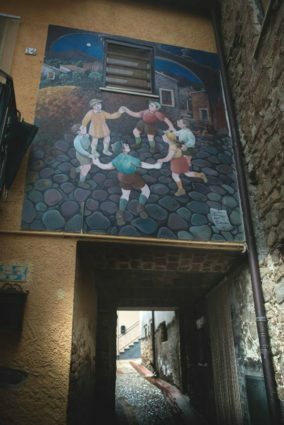 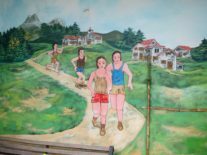 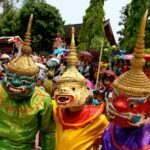 Great and beautiful murals show the games with attractive colors that invent a magic atmosphere for all the streets of the village. 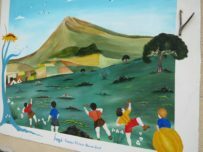 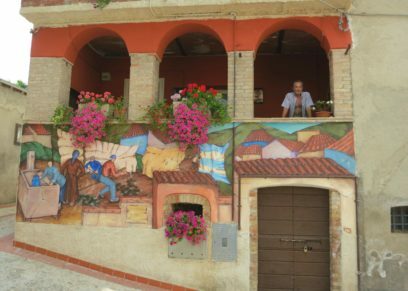 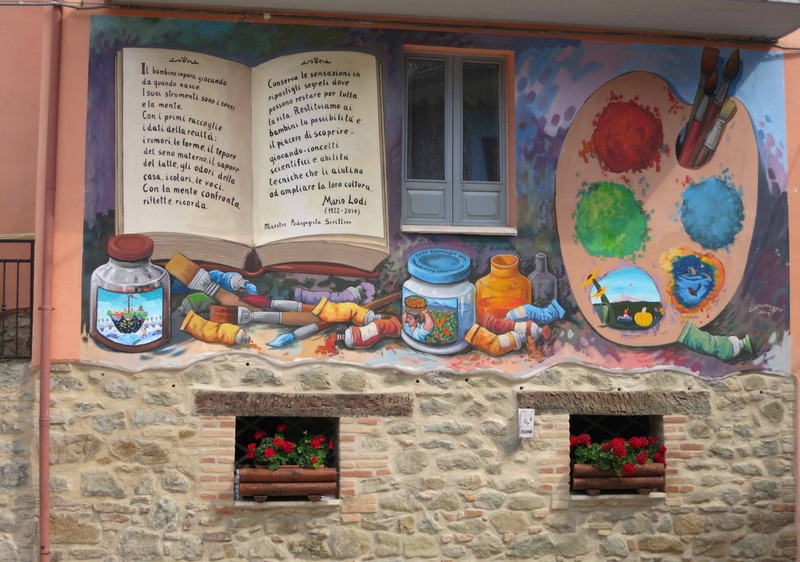 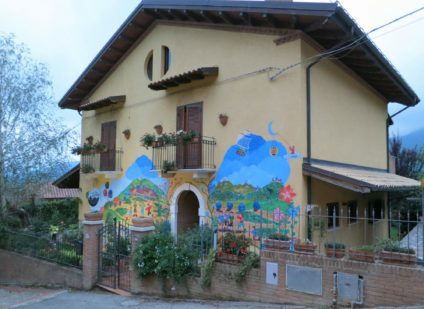 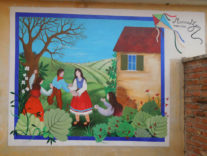 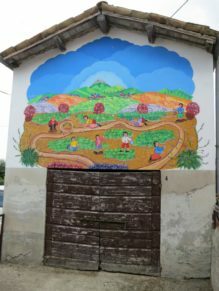 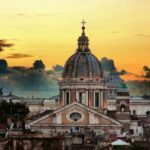 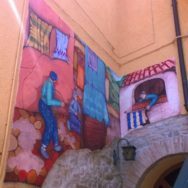 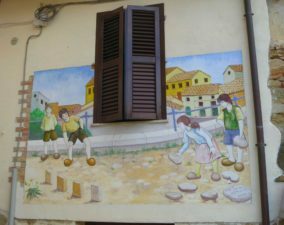 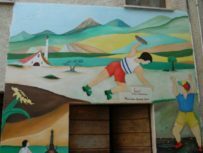 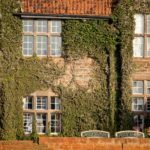 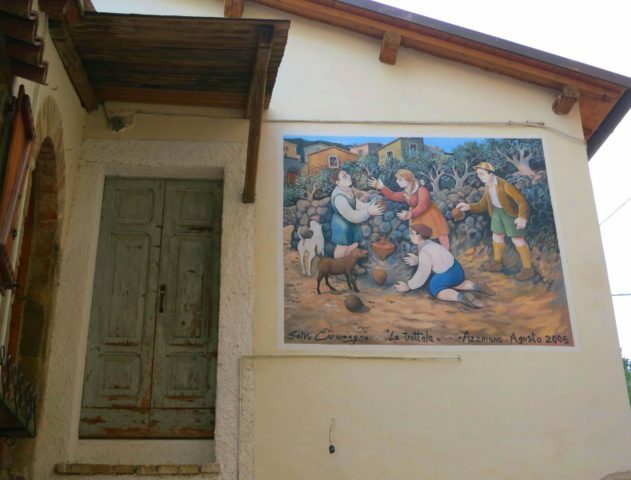 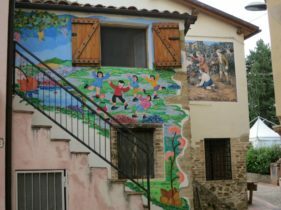 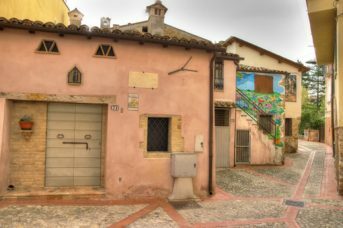 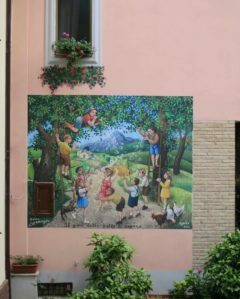 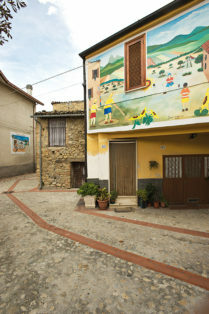 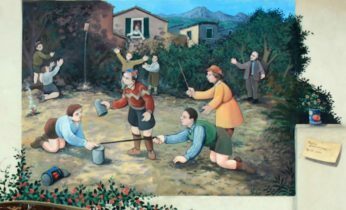 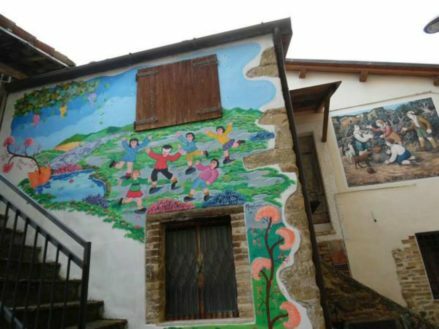 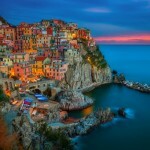 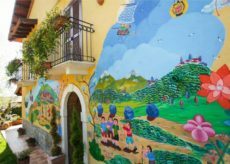 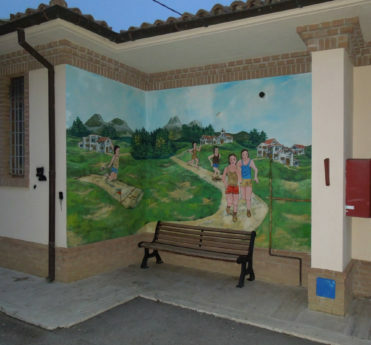 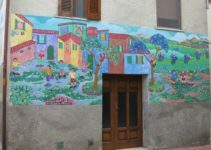 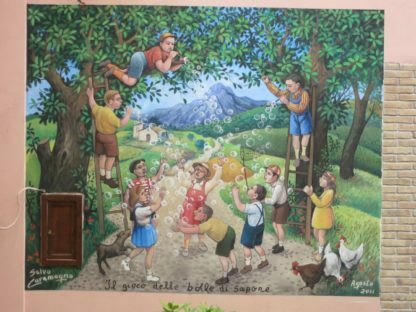 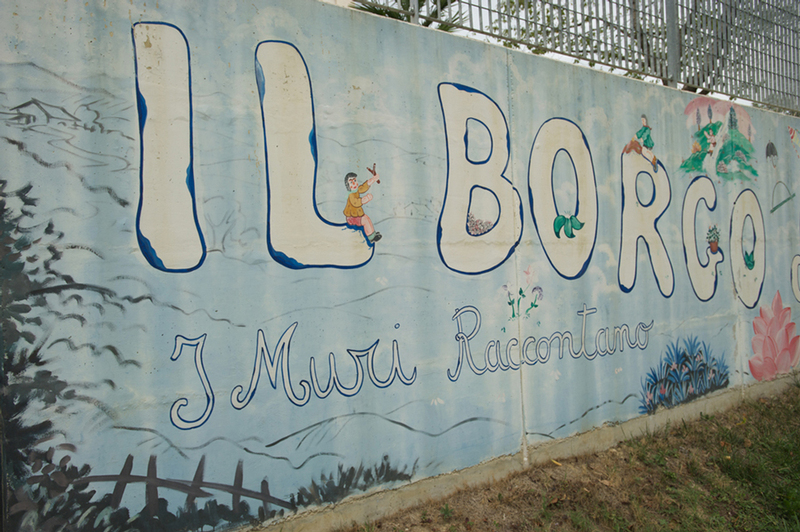 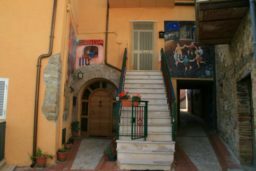 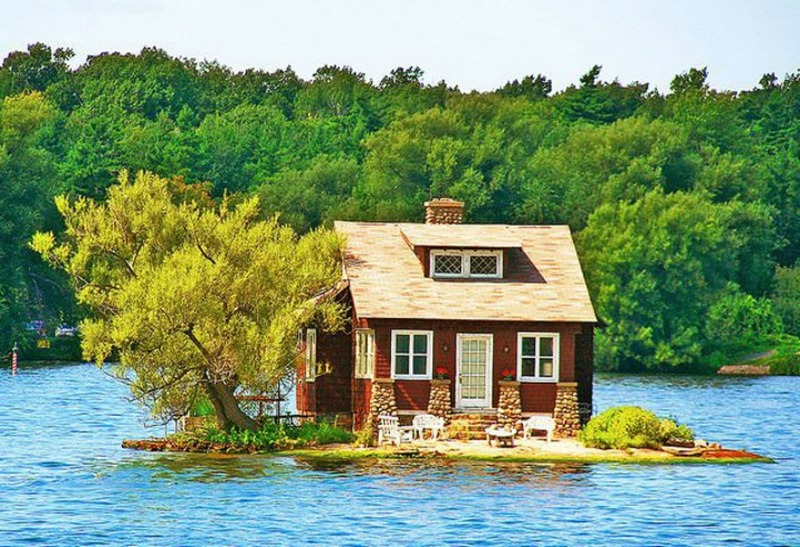 Year after year, artists from all over Italy created, creates and will create, works that completely cover the exterior walls of homes, using a variety of colors that brings fun. 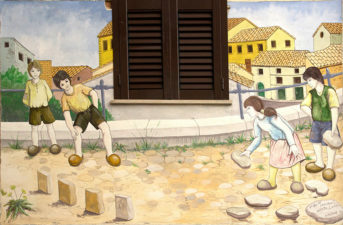 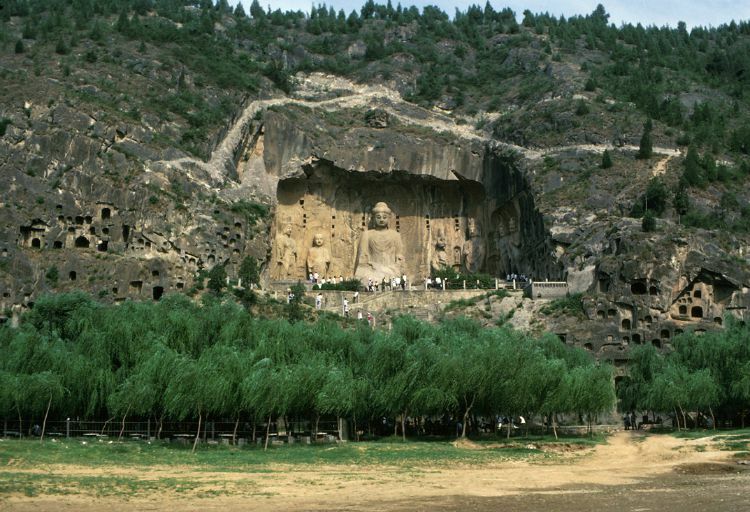 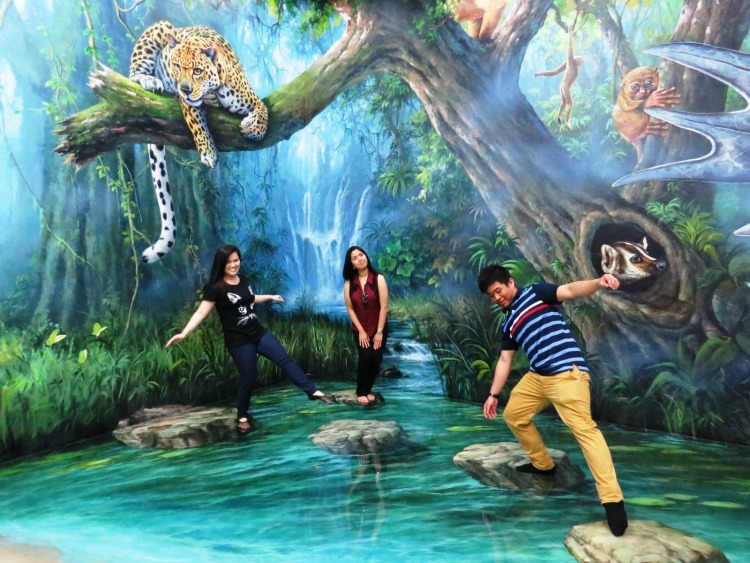 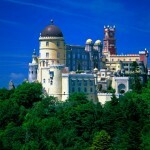 A cheerful attraction for groups of tourists and school trips with children thinking to be in a sort of amusement park. 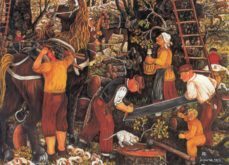 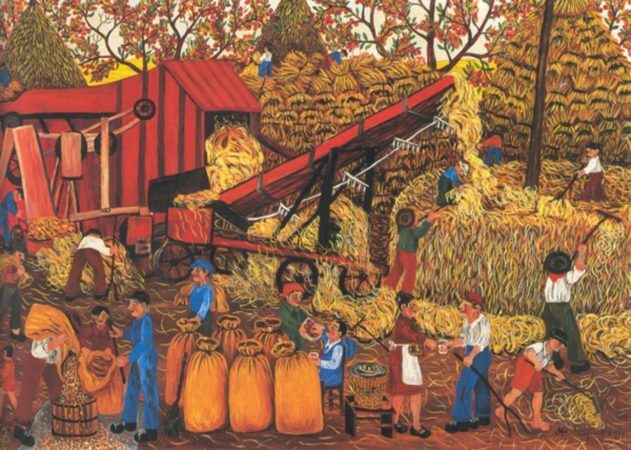 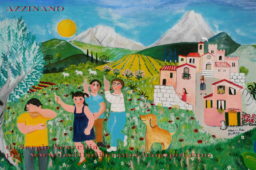 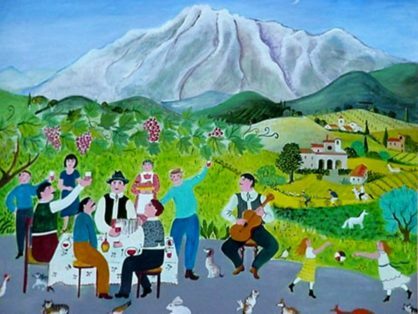 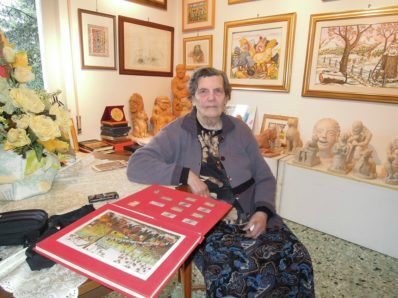 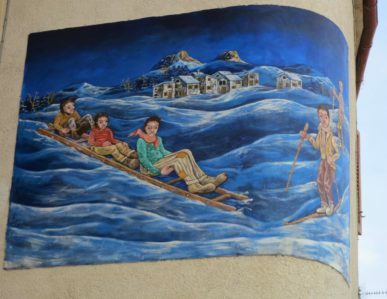 Annunziata Scipione, one of the most important Italian naive painters, a very special woman, lives here … Annunziata has peasant origins, almost without instruction, but she has a natural and absolutely pure talent because she has no kind of notion and technical education about painting! 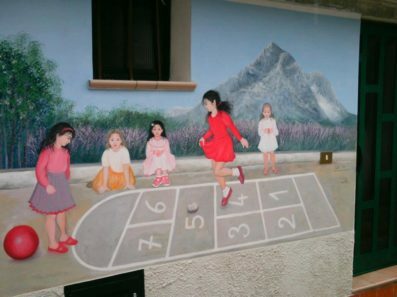 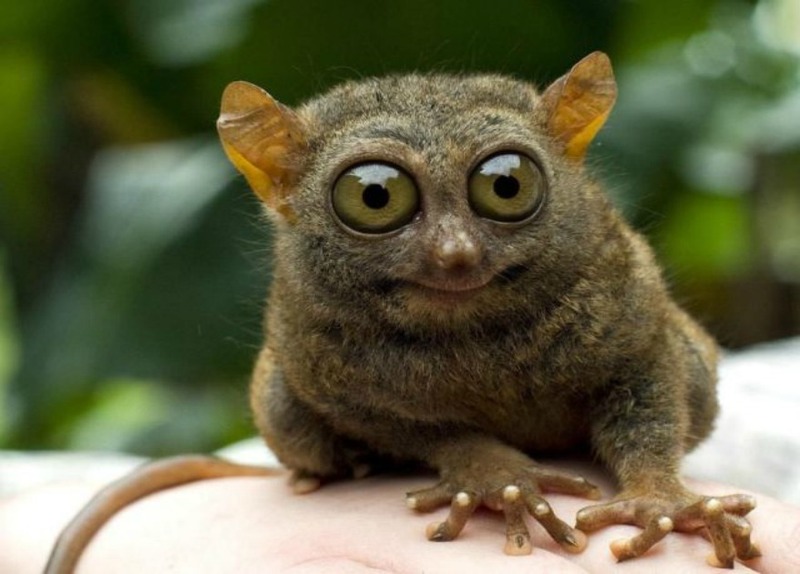 The art in 3D is amazing and beautiful to see. 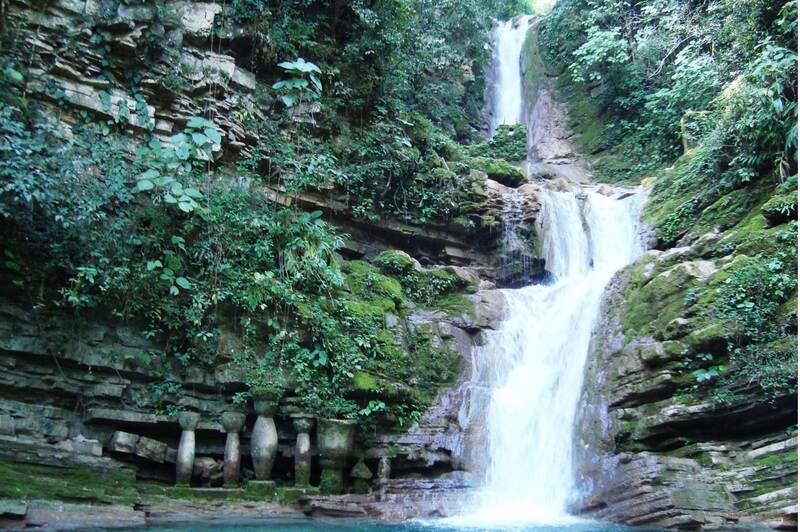 Today the journey of The Golden Scope continues in Mexico, in the minds of many of us this country evokes the mysterious and fascinating Mayan civilization ….